The Feminist Lens Recieves IAWRT Honor! We will have a new show to be broadcast on WFMT on November 23rd at 6:30 pm so stay tuned! 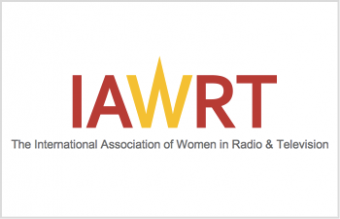 Comments Off on The Feminist Lens Recieves IAWRT Honor!